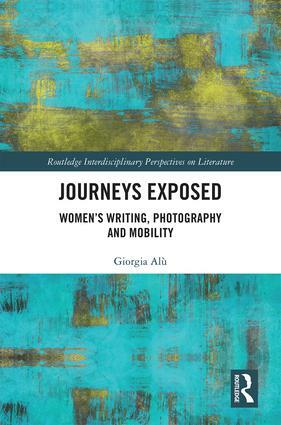 Journeys Exposed: Women’s Writing, Photography and Mobility examines contemporary literature written by women that are all related to Italy in different ways. It argues that photography provides women with a means to expose aspects of their nomadic self and of others’ mobile lives within and beyond the writing process. By resorting to the visual, women individualistically respond to forms of hegemonic power, fragmentation, displacement, loss and marginality and make these experiences key to their creative production. Giorgia Alù teaches in the School of Languages and Cultures at the University of Sydney. This series is our home for cutting-edge, upper-level scholarly studies and edited collections. Taking an interdisciplinary approach to literary studies, it engages with topics such as philosophy, science, race, gender, film, music, and ecology. Titles are characterized by dynamic interventions into established subjects and innovative studies on emerging topics.